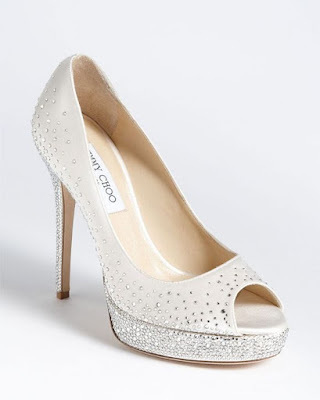 Round Toe Wedding Shoes:Another favourite wedding shoe is the round toe shoes. 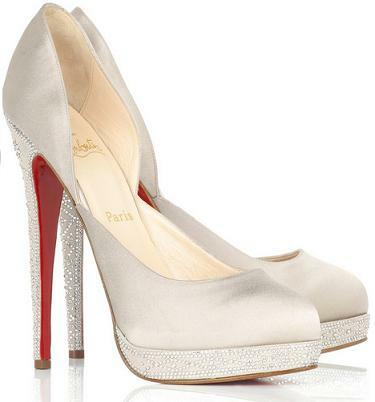 This kind of evening bridal footwear is suitable to wear with any style of knee-length wedding dress. 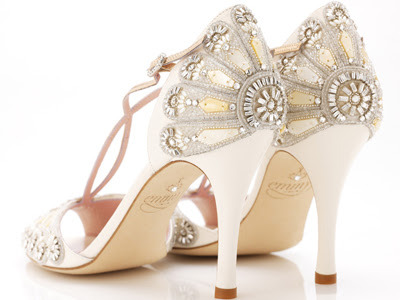 For the bride, there is no wrong or right bridal footwear. 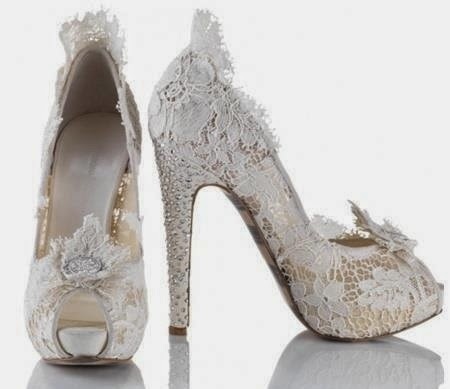 It all points to what style of shoes that the bride will feel better wearing. Traditionally, there are some shoes that could not be accepted for the bride to wear, but many of the bridal fashion designers have modernized so many wedding dresses and accessories including bridal shoes. Wedge Heel Wedding Shoes:The bride-to-be can also select wedge shoes to wear during the wedding occasion. Wedge shoes come in different designs especially the ones that will be perfect to wear for a wedding. There is the trendy chunky wedge footwear, wedge platform wedding shoes and other wedges such as canvas. Choose the wedge footwear that will make you walk comfortably during the bridal event. 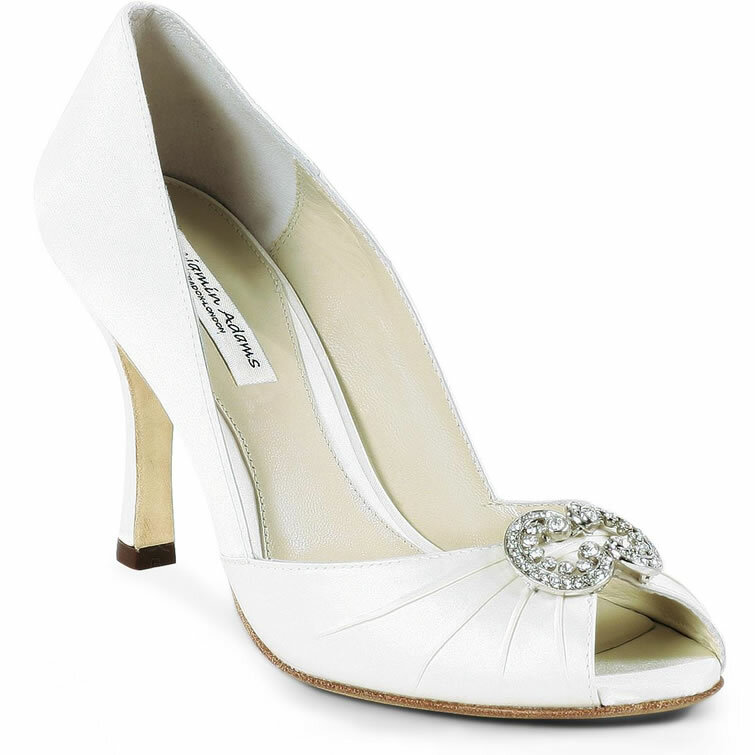 Beach Wedding Shoes:If the wedding is to be a beach wedding, there is no reason for the bride to have on kitten heels or heel sandals. The bride can wear flats. Ballet pump or flip flops are the best selection for any beach destination wedding. The bride and other bridal party do not want to walk on the sand with sinking shoe heels. A thin soled pair of sandals will be perfect for a summer evening garden wedding party in the garden.